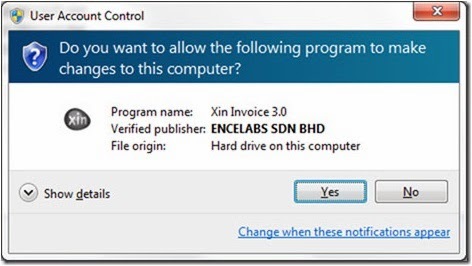 I am getting the window popup that asks for permission because the XIN software wanted to make a change, this happens every time we start the program. The prompting message when you run the program is a normal behavior on windows 7 or 8. 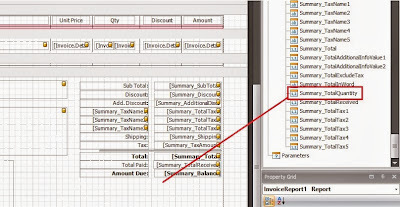 It is due to the User Control setting. There is nothing we could do except to set the lowest security level if you really do not want to have the prompt out message. 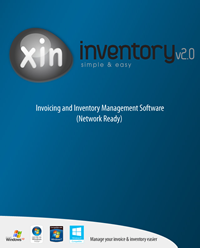 Xin Cube has released brand new network invoice software with stock control feature - Xin Inventory 2.0. 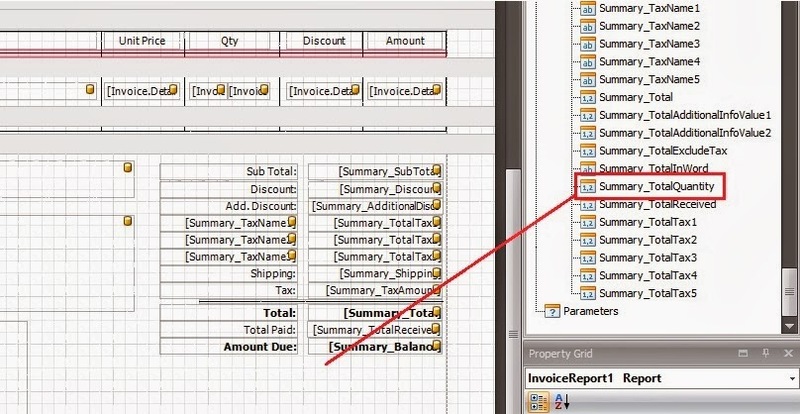 Xin Inventory 2.0 not only include all the features in Xin Invoice 3.0 and Xin Inventory 1.0, but is network ready and add in many new features.